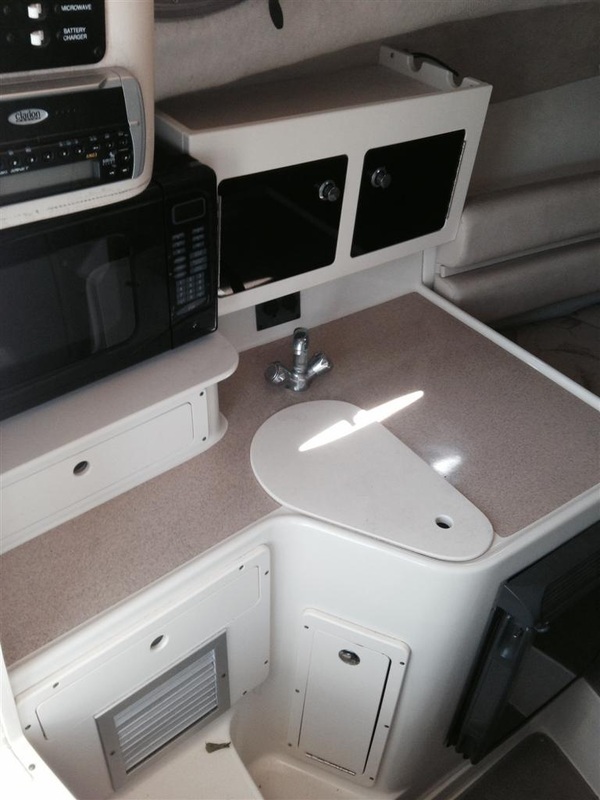 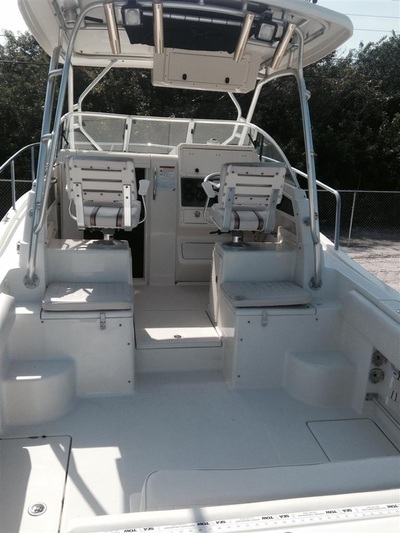 This is a great opportunity to own a rough water legend. 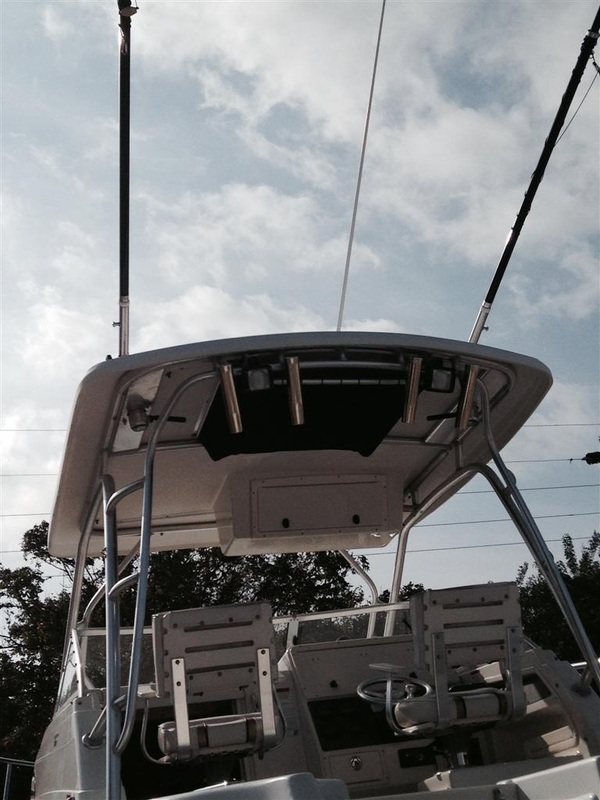 The 28 Vector hull has NO COMPROMISES! 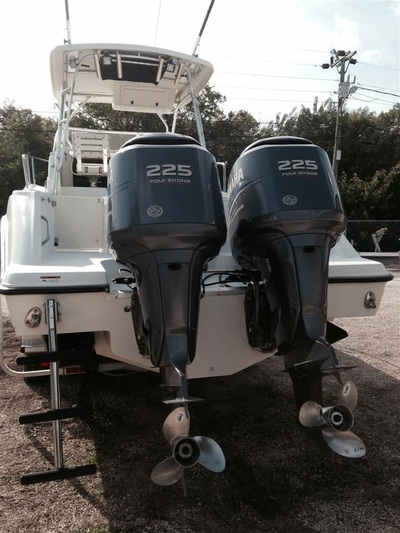 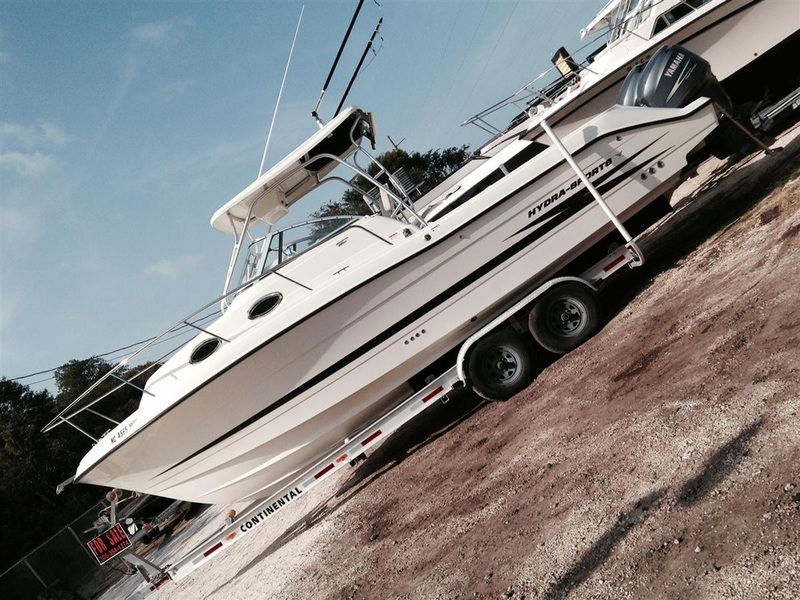 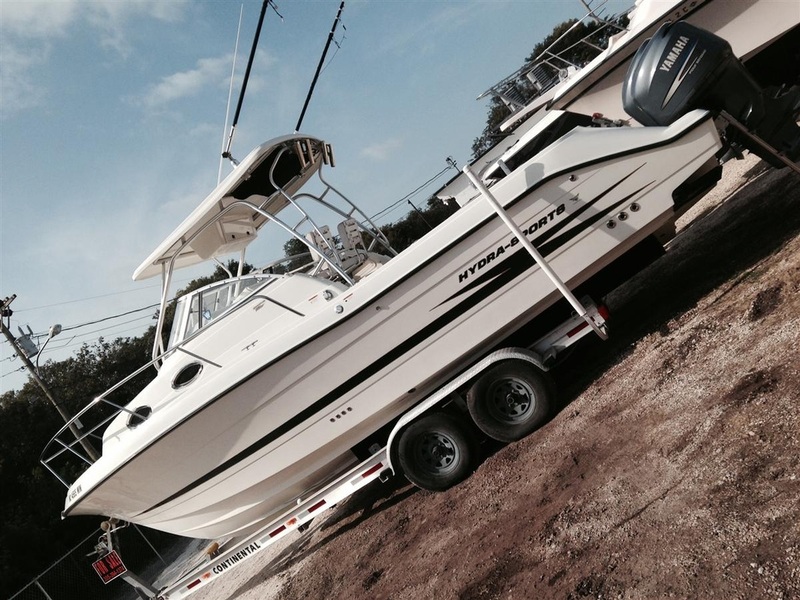 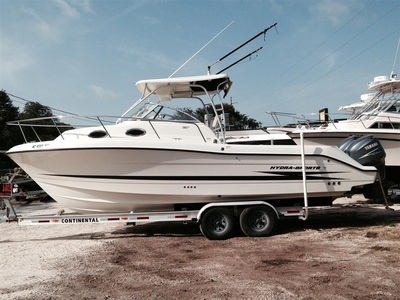 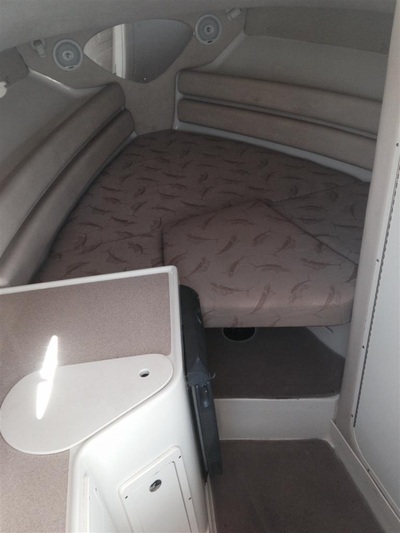 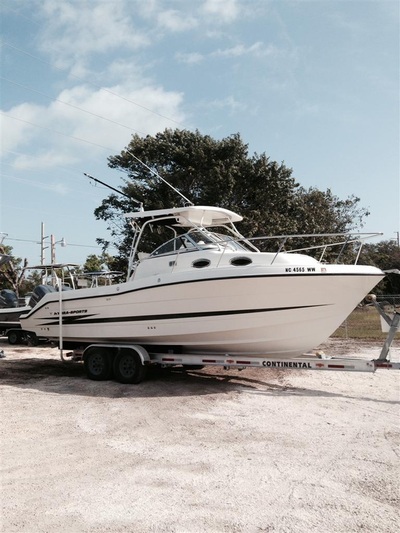 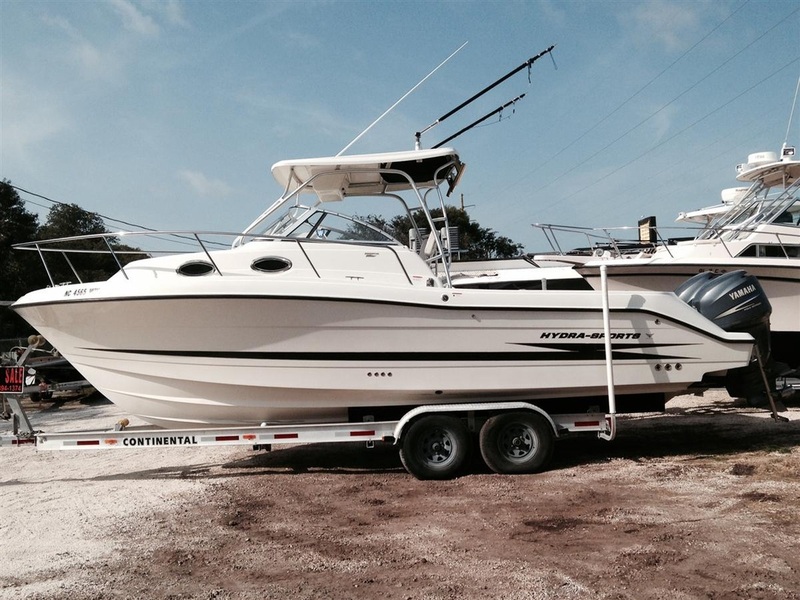 One owner boat lift kept in excellent condition. 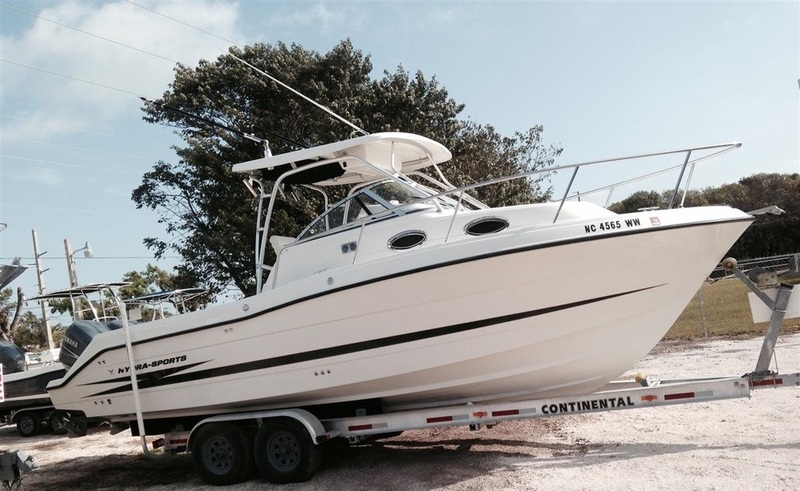 You won’t find another nice one like this out there on the market. Construction of this boat makes it quiet and solid ride.